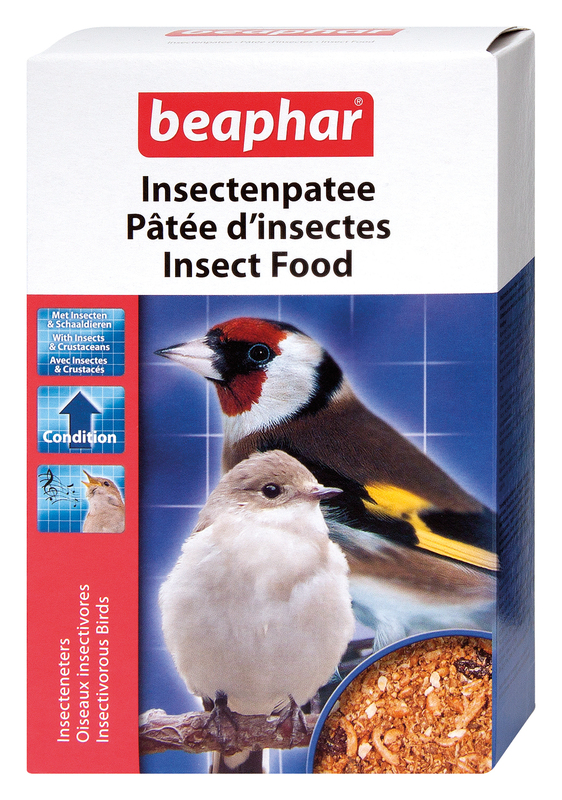 Beaphar Dried Insect Food is a supplementary softbill bird food which is suitable for peking robins, laughing thrushes, tanagers and glossy starlings. It contains a high insect content which is also enjoyed by native songbirds such as blackbirds, robins, thrushes, redwings and jays. Beaphar Dried Insect food can also be used as conditioning for hardbills and to bring them back into peak condition. Beaphar Dried Insect Food is a supplement, not a complete food. Give your bird a small quantity of insect food in addition to its regular diet. Either mix in, or sprinkle over your bird's normal food. Always keep fresh drinking water available. There are currently no questions for Beaphar Dried Insect Food - be the first to ask one!